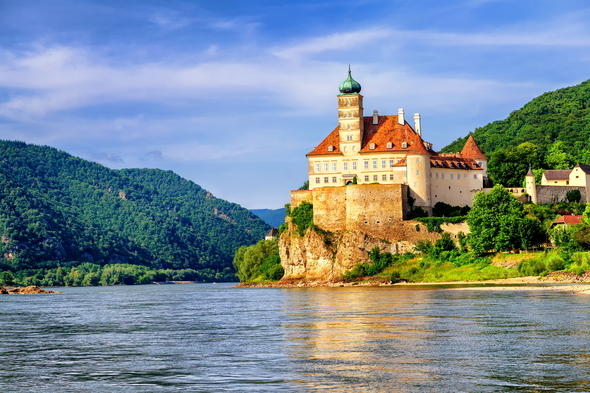 The mighty Danube flows an extraordinary 1,800 miles from its source in the Black Forest of Germany via Austria, Slovakia, Hungary, Croatia, Serbia, Bulgaria, and Romania to its delta at the Black Sea. As you might imagine, the cruise options along this historic highway are varied and exciting. 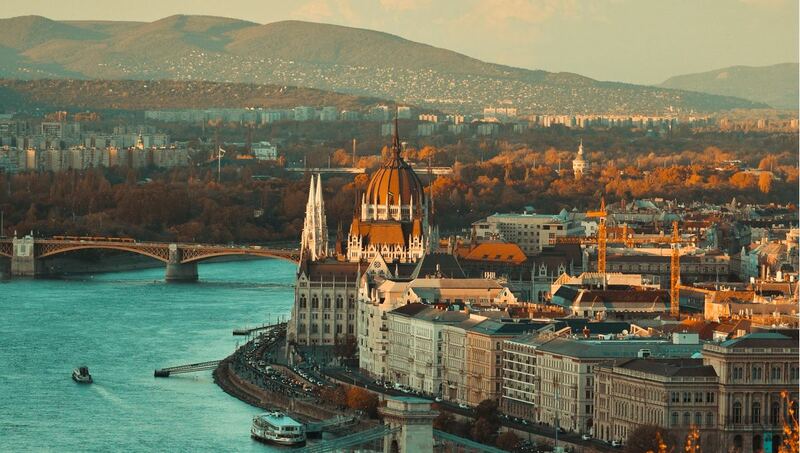 The river is a gateway to four capitals - Budapest, Vienna, Bratislava and Belgrade - and its banks feature spectacular scenery, national parks and breath-taking waterfronts. 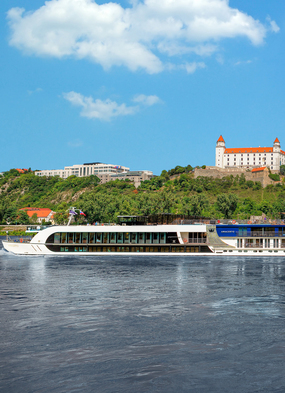 The Danube is the ideal choice for your first river cruise, as it offers everything: extraordinary cities, pretty villages, great music, rich history, Jewish heritage, cultural treasures, art and architecture, with so many things to see and do. Remote abbeys, terraced vineyards and beautiful countryside contrast with signature ports of call packed with 'must see' attractions. 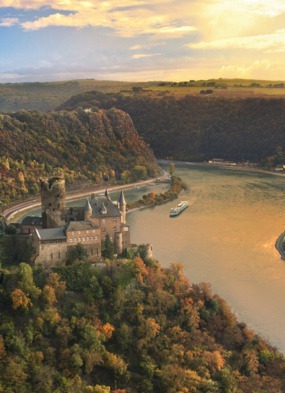 Most river cruise vessels carry bicycles, and this is a wonderful region to explore by bike. 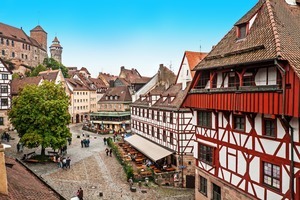 When selecting your Danube cruise, you have choices: from the Rhine-Main-Danube Canal through to Passau, you will learn so much World War II history visiting the courthouse, the Zeppelin Field rallying ground and the museum at Nuremburg, in contrast to the pretty town of Bamberg, for a short time the centre of the Holy Roman Empire. 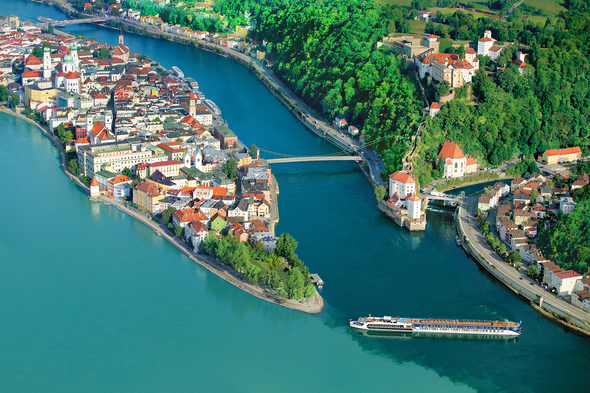 Other highlights include the lovely medieval Bavarian city of Passau, home to Europe's largest pipe organ, where the river features three colours at the meeting of the brown Danube, the green Inn and the black Ilz. 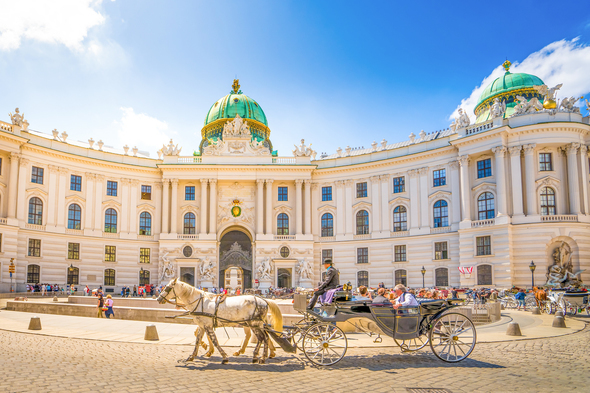 Dress up and waltz into Vienna for a classical music concert, where sweet strains of Strauss come alive, visit the Spanish Riding School to see the Lipizzaner horses, and stop off at the famous Hotel Sacher for indulgent Sacher Torte. 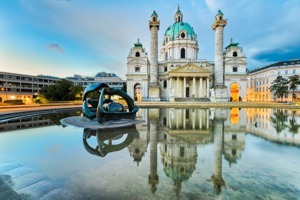 Relive the magic - and the dark undertones - of The Sound of Music on a trip from Salzburg. 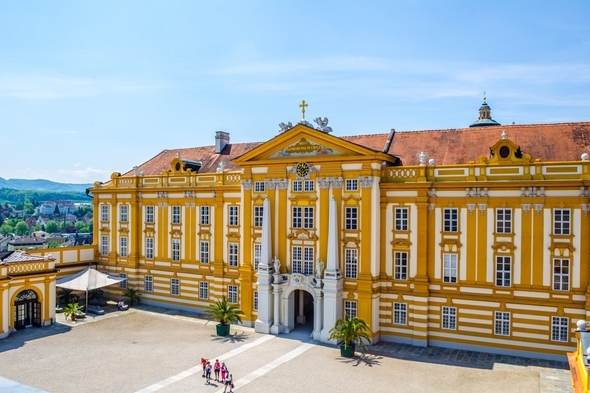 Roam the lands of the Habsburgs, and feel the long arm of history stretch through the former Austro-Hungarian Empire, with all its pomp and circumstance. 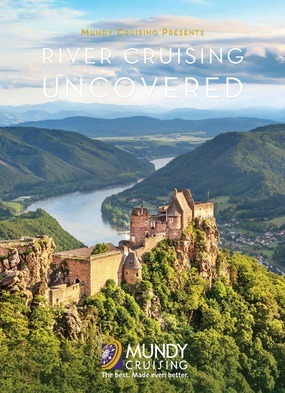 As you cruise through the picture pretty Wachau Valley, sit out on deck to enjoy the landscape of green hills, dotted with red-roofed houses, and the Benedictine Abbey that rises high above the town of Melk. 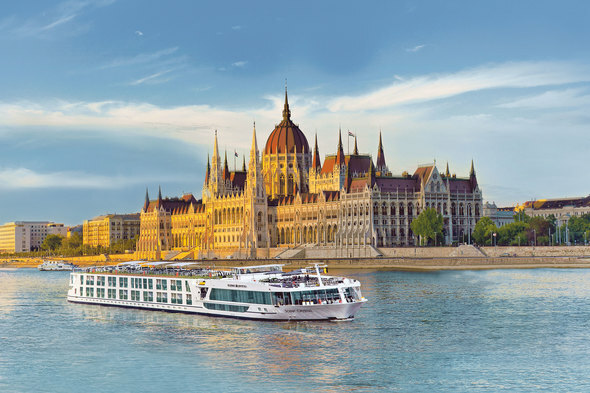 Sailing into Budapest, with its grand palaces bathed in sunlight, is an unforgettable experience, and an excellent introduction to your tours of these two towns (Buda and Pest) sitting astride the river. 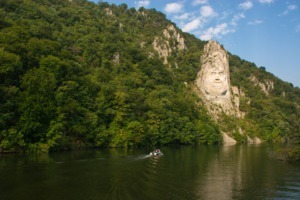 Less known is the onward stretch through Serbia, Bulgaria and Romania all the way to the Black Sea, visiting the proud cities of Belgrade, capital of Serbia, and Bucharest, the Romanian capital, with plenty of time to explore the wide tree-lined boulevards. 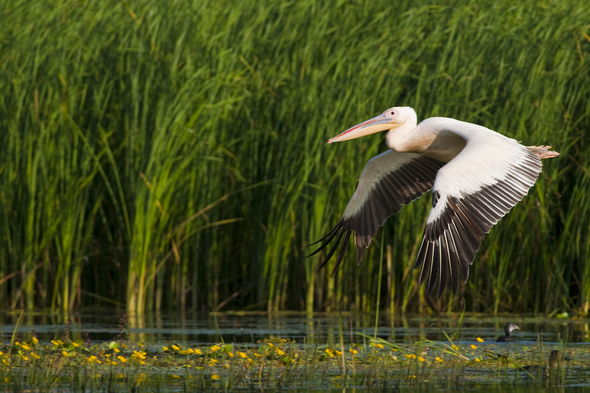 For returning visitors, this is an itinerary to look out for and includes the serene Danube Delta, a UNESCO World Heritage Site, the spectacular scenery of Belogradchik's rock formations and the cruise through the Eisernes Tor, the stunning Iron Gate, a deep river gorge through the Carpathian mountains. 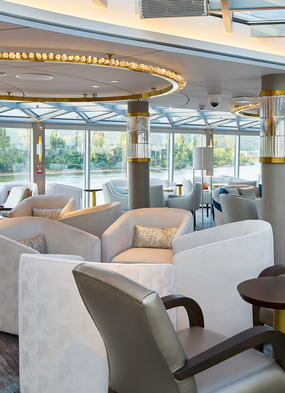 Following the completion of the Rhine-Main-Danube Canal in 1992, a long held dream first cherished by Charlemagne back in 793 AD, it is now possible to cruise all the way from Amsterdam on the North Sea right though to Constanta on the Black Sea, an extraordinary 28-day journey.